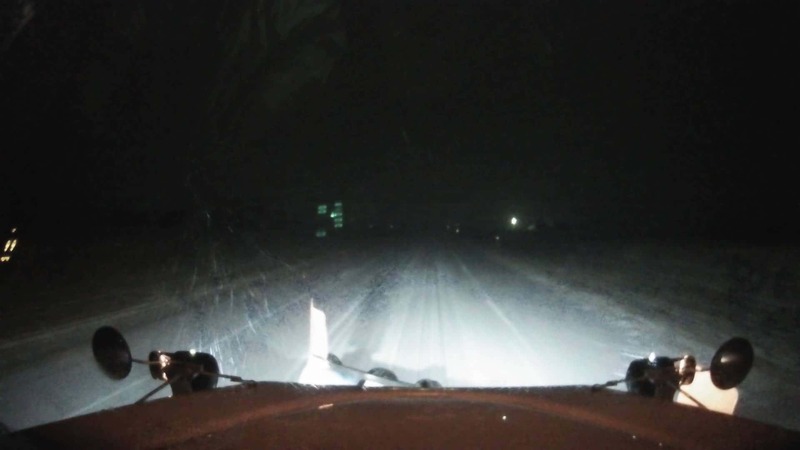 The Iowa Department of Transportation reports area roadways are 100% snow covered and slick. There are numerous reports of vehicles in ditches. State and county plows are in operation. Tow bans are in effect for many counties in south central Iowa. Snow ordinances are in effect in Pella, Knoxville, and Indianola. If you must travel this morning, take plenty of time to get to your destination, and give our road crews and first responders plenty of room to work. Don’t crowd the plow. The one to count on for severe weather and road condition information is KNIA/KRLS.